Fill out our simple form and get quotes from local loo hire companies. 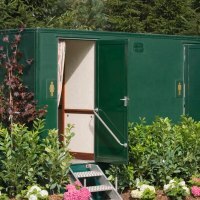 A necessity for any outdoor event, loo hire can be more glamourous than you might think! From luxury loos for glamping events and private parties, to large numbers of basic portable toilets for larger events. 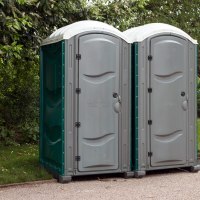 Don’t get caught short - make sure your portaloos are on hire in time and find a loo supplier today. We provide the most luxurious toilets available across the United Kingdom. This is not including the required set up time. 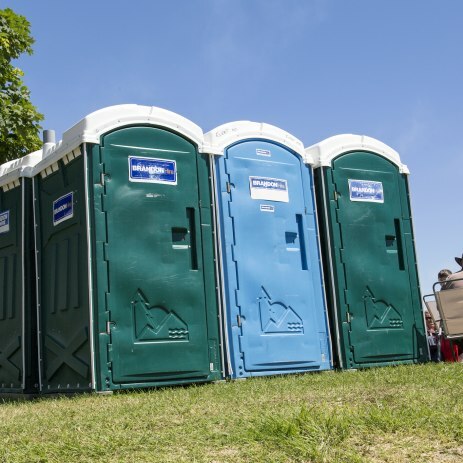 We know portable toilets are ideal for festivals, camping and glamping, but hiring a portable toilet can be a sensible or hassle free option for a number of other events. 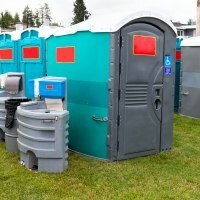 Any outdoor public gathering such as a food festival, a circus carnival or a village fete will need to provide portables loos. Portable toilet hire is also ideal for larger garden parties when you don’t want guests in and out of the house, or don’t have enough facilities for them. 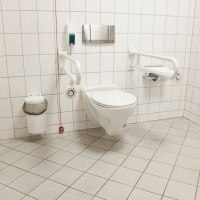 In case the thought of toilet hire conjures up an unpleasant chemical toilet from a camping trip many years ago – don’t worry there are some fantastic luxury toilet hire options out there. Get your toilet hire covered and request a quote from loo suppliers in your area.